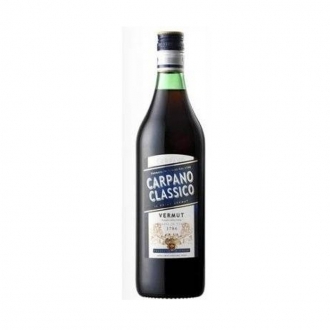 i Vermouth Italiani, Dal Jerry Thomas al Carpano Antica Formula. 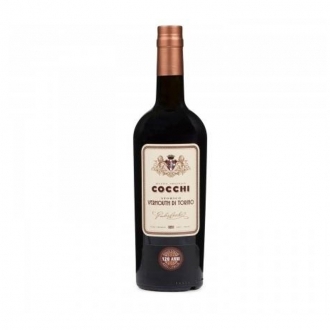 Vermouth Cocchi di Torino 75 cl. 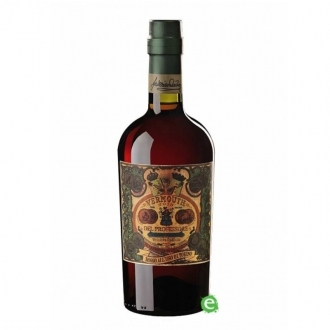 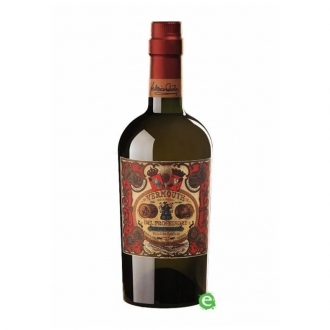 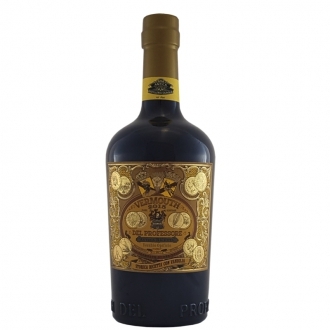 Vermouth del Professore Bianco 75 cl. 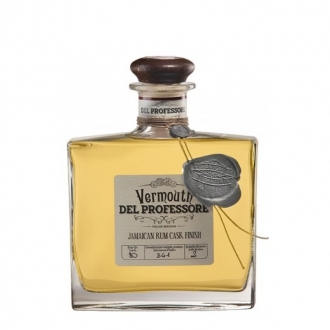 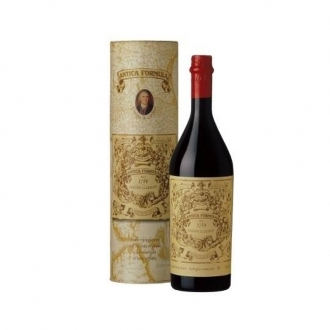 Vermouth del Professore Rosso 75 cl.